Mikimoto Pearl Island is an island in Toba Bay, a part of Toba City, Mie Prefecture. 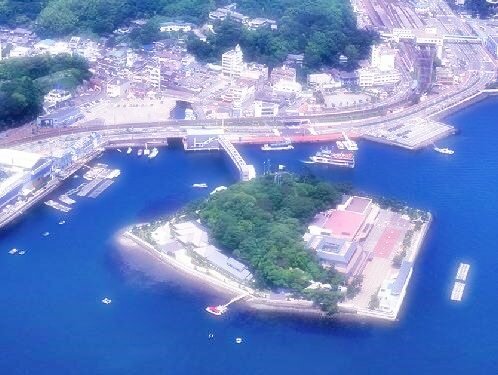 At the same time, the island itself is a leisure facility including Pearl Museum, Pearl Plaza, Kokichi Mikimoto Memorial Hall, etc. 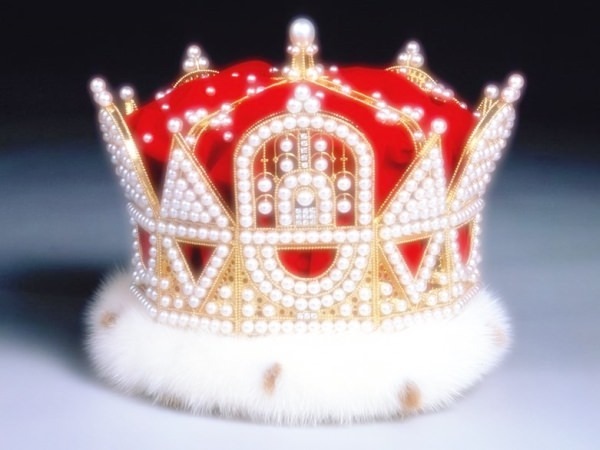 Kokichi Mikimoto, the founder of K. Mikimoto & Co., Ltd., succeeded in creating the cultured pearl and was called "The Pearl King". The island was the place where he repeatedly tried to culture pearls.